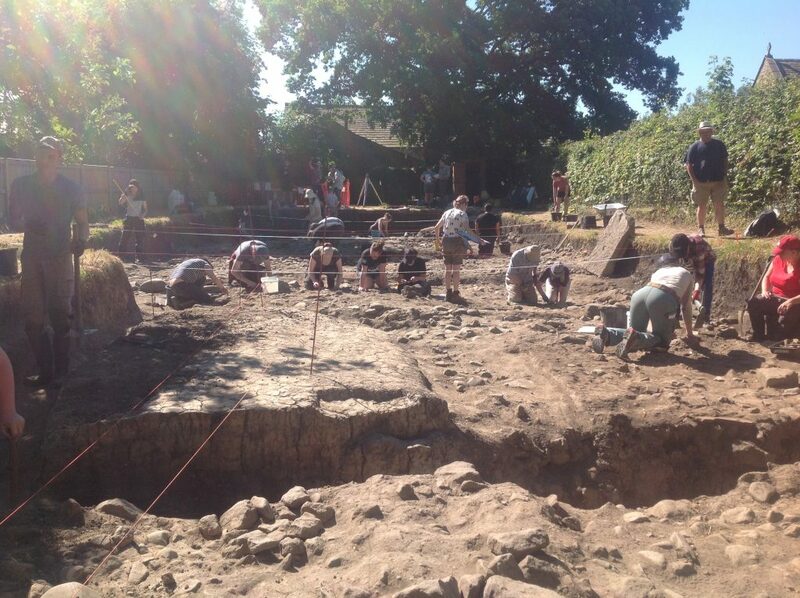 Here at the Ribchester fort excavation site, progress is being made despite the abnormally hot summer weather. International students and native Brits alike have been surprised by the heat. For the past few days, dust-covered and suntanned student archaeologists have voiced their desire for rain. 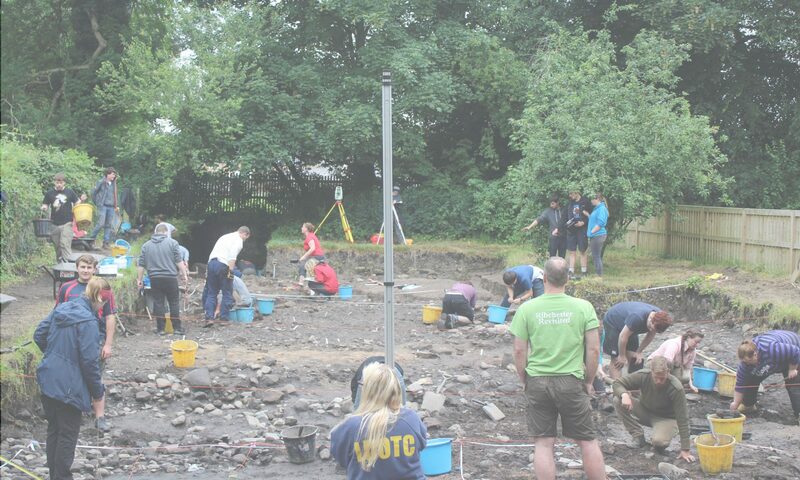 Excavation continues in the defensive ditch in the far north-western area of the trench and the removal of various clay layers is ongoing in the south. As usual Thomas May and his trenches from 1908 are still wreaking havoc as Victorian material has been found in almost all areas. Planning has progressed and students continue to improve their skills. Ice-cream has become an important staple in students’ diets. One of the most exciting things to have occurred over the past couple of days is that Stephen the stone has been confirmed as a natural stone despite its odd appearance. Recently, much progress has been made in the trench including the discovery of what are believed to be three roman shoes. These finds consist of 70+ hobnails found in one of the north areas of the trench. 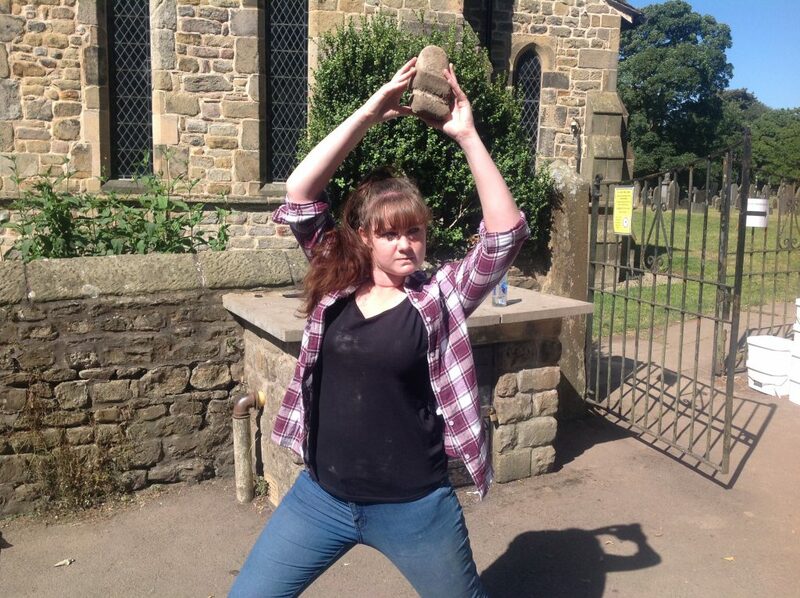 Morale has been a bit low, but with the help of Stephen the stone and post-excavation visits to the Ribble, spirits have been bolstered. 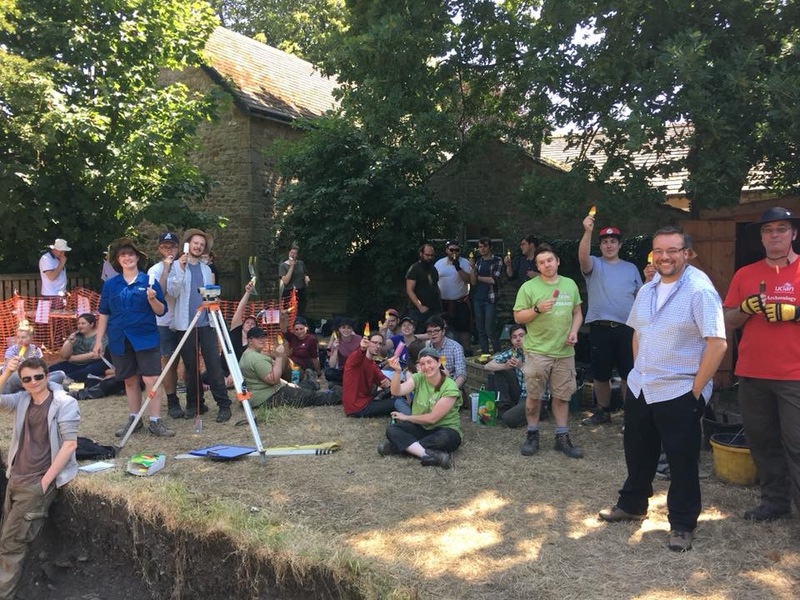 We continue to have groups of school children come visit, though unfortunately the extreme heat has resulted in a decline in canine visitors to the site – much to the dismay of the archaeologists. The highlight of almost everyone’s day is definitely the meals provided by Janis and her team. 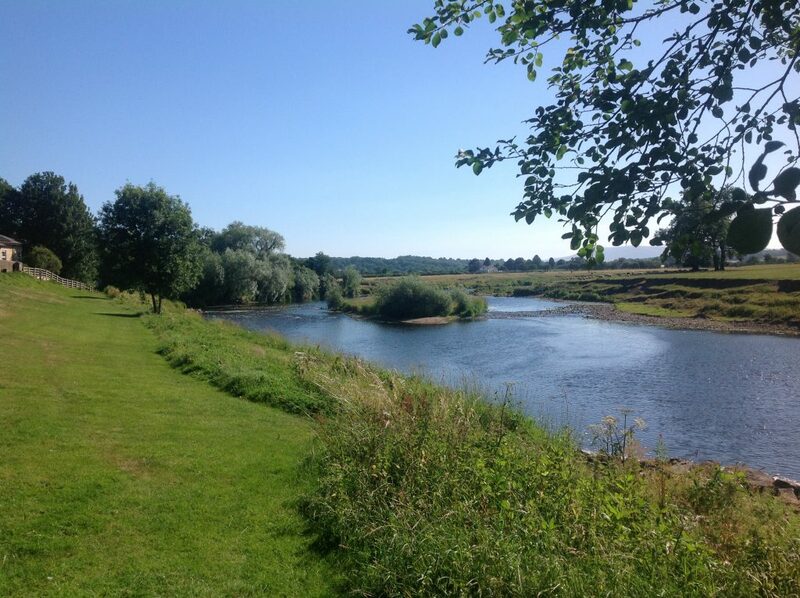 Frequent visits to Janis’ sandwich shop and sitting by the river are excellent ways to escape the heat. Next PostNext It’s Coming Home! Halfway through the 2018 season!